Vodacom saw a big jump in group subscribers during the year ended 31 March, adding seven million customers across the group, 4.5 million of which were in South Africa. Safaricom added 1.4 million customers and when including Safaricom, the group now has over 103 million customers in total. 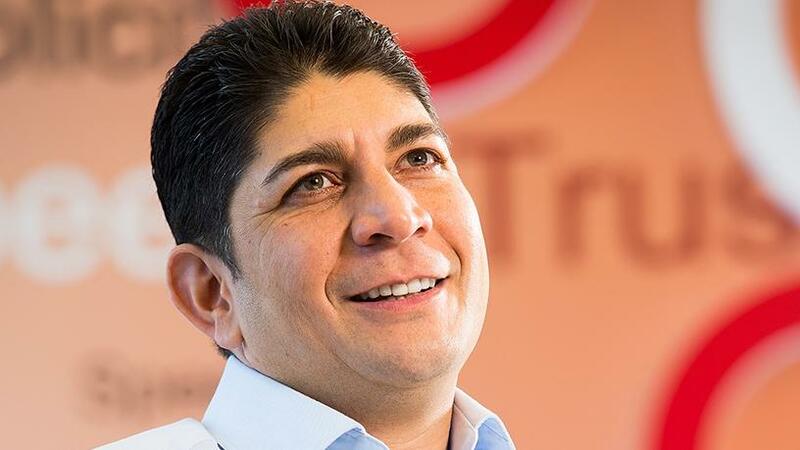 Vodacom Group CEO Shameel Joosub says it has been "an extraordinary year for Vodacom". "In addition to completing the acquisition of a strategic 34.94% stake in Safaricom and a record-breaking listing in Tanzania, over 8.4 million customers joined the Vodacom and Safaricom networks," he said in the results announcement this morning. Vodacom group revenue grew 6.3% year-on-year to R86.4 billion, while normalised growth, excluding currency translation effects, was 7.8% higher. Group service revenue grew 3.4% to R70.6 billion, while net profit increased 18.6%, boosted by the Safaricom acquisition and profit from the sale of Helios Towers Tanzania. However, headline earnings per share (HEPS) remained flat at 923cps, impacted by the dilution from shares issued to acquire the Safaricom stake. The group declared a final dividend per share of 425c, which saw the total dividend for the year drop by 1.8% to 815cps, compared to 830cps last year. South Africa saw a big boost to data revenue, which grew by 12.8% to R23.4 billion, contributing 42.8% of SA service revenue. 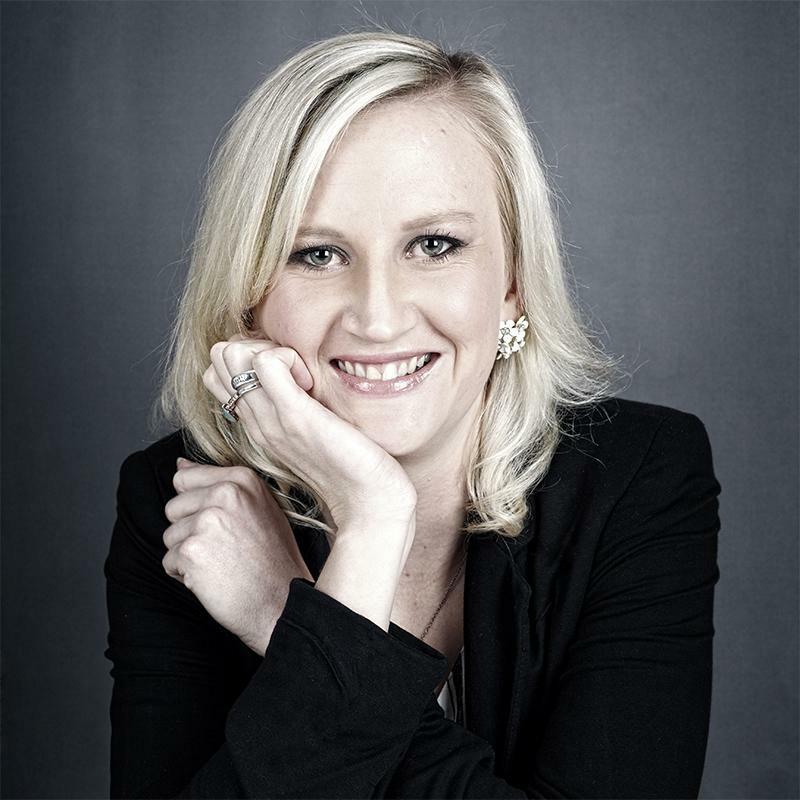 "Despite a tougher economic environment in South Africa, 'big data'-led innovations contributed to robust demand for personalised bundles and 4.9% growth in service revenue. Strong device sales, cost optimisation measures and the effective execution of our pricing transformation programme also played a major role in the sound commercial performance in our largest market," Joosub says. He says this was a solid achievement, given the revenue impact from reducing out-of-bundle data prices by as much as 50% in October last year as well as the early phase investments in new revenue streams, including fibre, content propositions and financial services. Revenues from out-of-bundle pricing will likely be impacted further when new regulations kick in on 8 June. The regulation says operators are not allowed to default to out-of-bundle charges on depletion of bundles, unless specific opt-in from customers is obtained. The amendment to the end-user and subscriber service charter regulations also say operators must allow customers to roll over unused data before expiry and also provide customers with an option to transfer data to another customer on the same network. Vodacom South Africa's service revenue for the year increased 4.9% to R54.6 billion, supported by strong customer additions, a higher contribution from data revenue and growth in enterprise services. Total revenue grew by 8.1% to R70 billion. Vodacom grew its SA customer base by 12%, to a total of 41.6 million. Prepaid customers increased 4.3 million, up 13.4%, supporting 6.4% prepaid customer revenue growth. The group also added 229 000 new postpaid customers. Joosub says progress on Vodacom's pricing transformation strategy has resulted in short-term pressure on contract average revenue per user (ARPU), which declined 4.4% to R390. "Over the past three years, we have reduced effective voice and data prices by 36.3% and 42.5% respectively, while maintaining revenue growth," Joosub adds. The group invested R11.6 billion during the year to expand its coverage and improve network quality; with R8.9 billion spent in SA alone. "Our accelerated rural coverage programme was instrumental in Vodacom becoming the continent's first operator to reach 80% population coverage on a 4G network [in SA]," according to Joosub. "Despite a turbulent political context, Safaricom delivered net profit growth of 14.1% for the year. This was underpinned by strong growth in data and M-Pesa revenues and a 5.1% increase in customers to 29.6 million," Joosub adds. Safaricom contributed R1.5 billion profit for the eight months since acquisition, after deducting the amortisation of fair valued assets and before minority interest. Revenue from mobile money platform, M-Pesa, has become a significant contributor to the group. The combined M-Pesa customer base, including Safaricom, grew 11.5% in the past year and now exceeds 32.3 million. The international operations of Mozambique, Lesotho, Tanzania and the Democratic Republic of the Congo added 1.8 million M-Pesa customers for the year, reaching a combined total of 11.8 million. During the year, the M-Pesa platform in the international operations processed transactions worth $1.9 billion (R23 billion), generating a 19.6% increase in M-Pesa revenue to R2.3 billion. This now makes up 13.8% of international service revenue. In addition, Safaricom processed $6.5 billion (R79 billion) worth of transactions for the year and grew M-Pesa revenue by 14.2% to KES63 billion (R7.7 billion). In general, Vodacom saw strong results coming from both Mozambique and Lesotho, while commercial actions in Tanzania and DRC continue to show good momentum. Service revenue from the international operations was up only 0.3%, but data revenue grew strongly by 12%. The four international operations added a total of 2.5 million customers for the year, up 8.6% to 32.2 million. This was supported by good customer growth in the DRC, up 13.8%, while Mozambique grew customers by 18.7%. The international operations also increased data customers by 3.6 million, to 16.6 million up 27.5%. "Data monetisation remains a key focus area in all markets as demand grows rapidly," the group says. "Looking ahead, we are encouraged by renewed economic and political stability in most of our operations, including SA and Kenya. Our operations benefit from stability in foreign exchange and macro-economic environments and this is expected to bring a greater degree of predictability to the results across our markets," Joosub concludes.